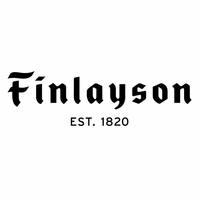 More about Finlayson Bunaken Black / Green Apron Bring the beauty of the tropics to the your cooking and baking with this Finlayson apron named after an island in Indonesia. 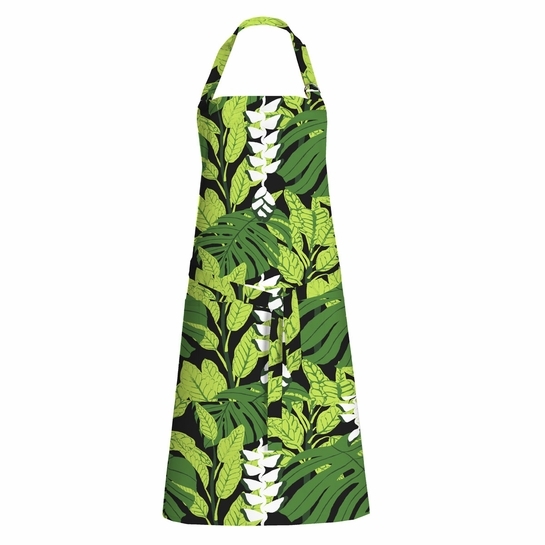 The Bunaken print by Pauliina Varis features green and white leaves of all shapes and textures against a contrasting black backdrop for dramatic depth. 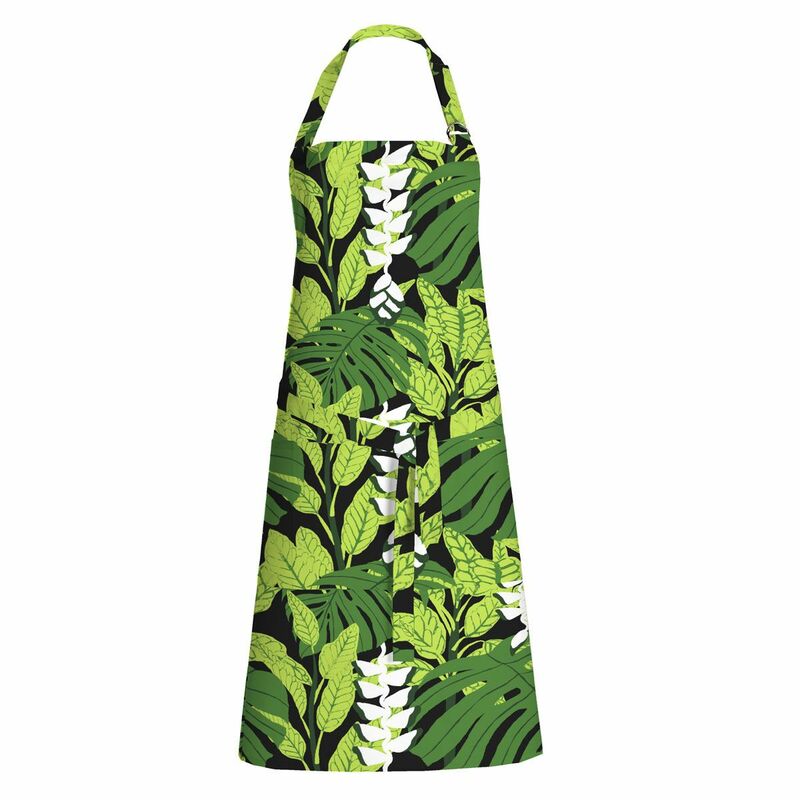 Printed on 100% cotton, the apron has an adjustable neck strap and lengthy waist ties to perfectly fit every cook in the kitchen.